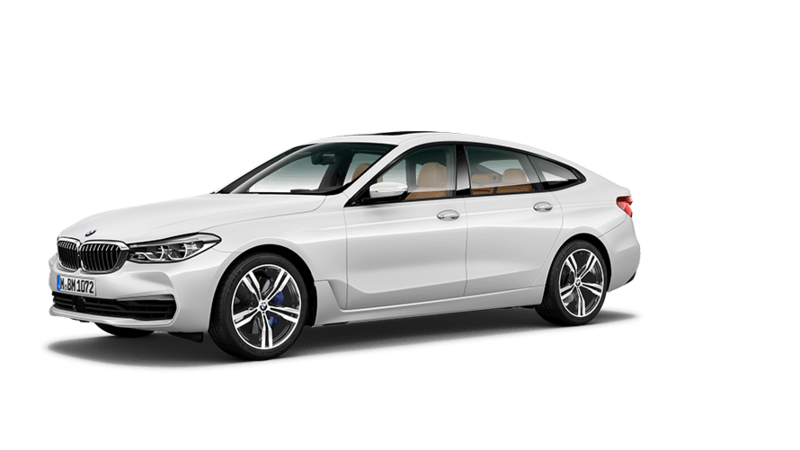 An elongated silhouette, distinctive wheel housings and crease lines, chrome surrounds – the BMW 6 Series Gran Coupé is not afraid to show what it has to offer: elegance, exclusiveness and spirit. The cockpit provides a glimpse of selected materials. Finely structured leather and ergonomically arranged displays. Exclusive equipment from BMW Individual helps to make the vehicle absolutely unique. The ideal place for enjoying the full force of the award-winning BMW TwinPower Turbo engines from BMW EfficientDynamics. Comprehensive camera and assistance systems provide additional support in all driving situations. The result: unlimited driving pleasure in spacious, comfortable surroundings.